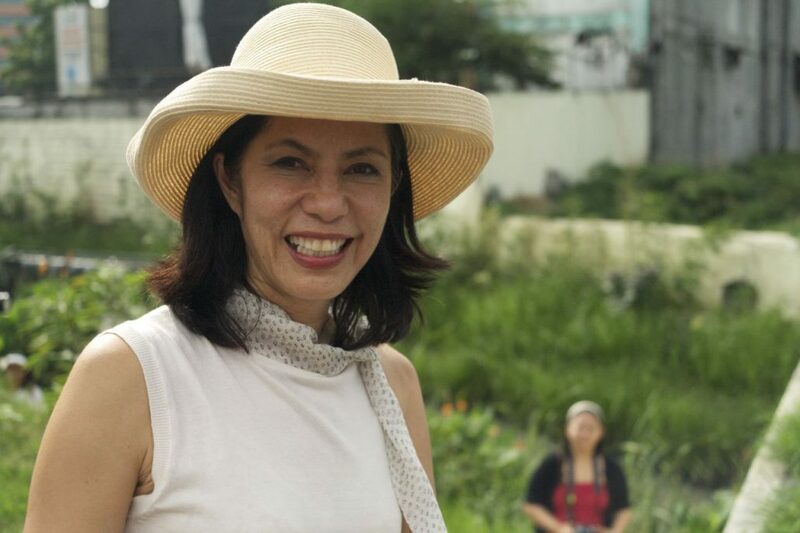 Thinking Pinoy: Gina Lopez gave P9-B to USec Camara? Let's check. Gina Lopez gave P9-B to USec Camara? Let's check. NOTE: This article was published on 02 May 2017.